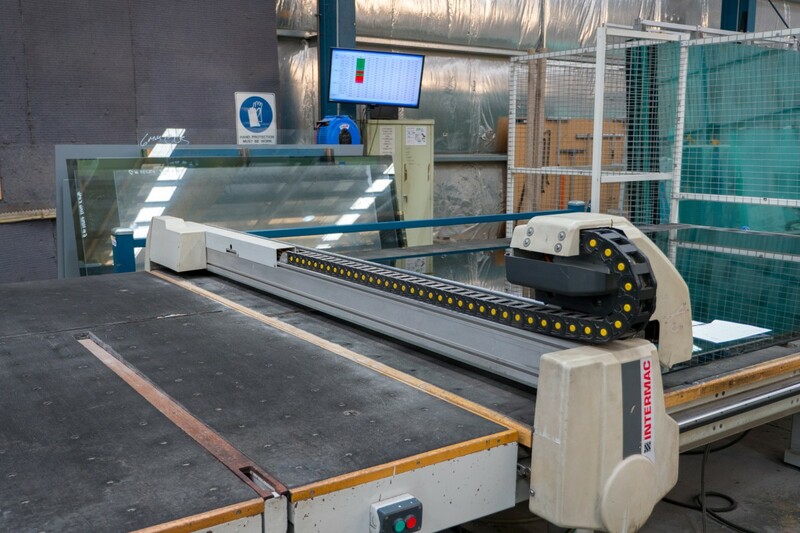 FGS Glass commissioned their Intermac cutting line during 2013. 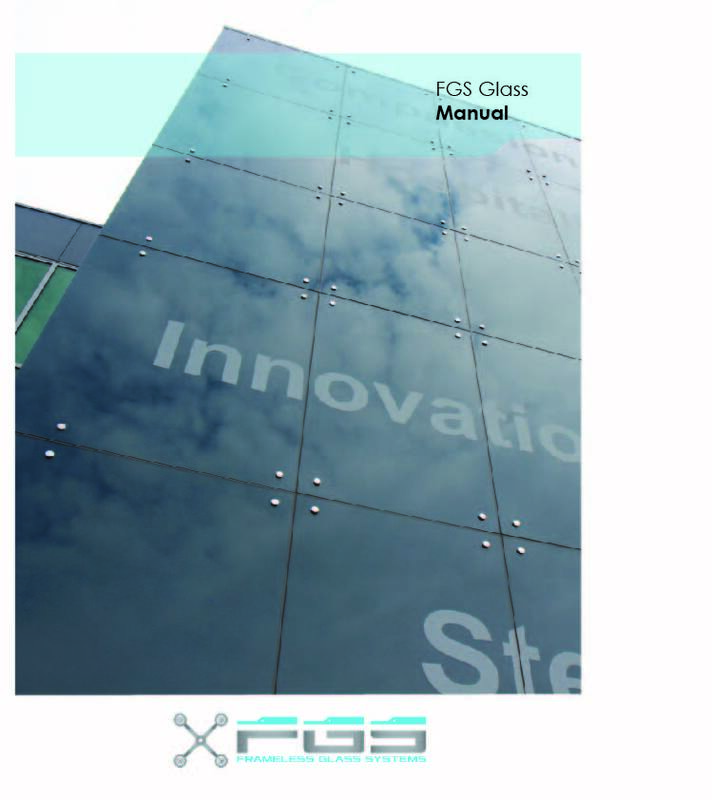 Currently FGS Glass can only cut glass sheets with a maximum size of 2660mm x 2440mm. 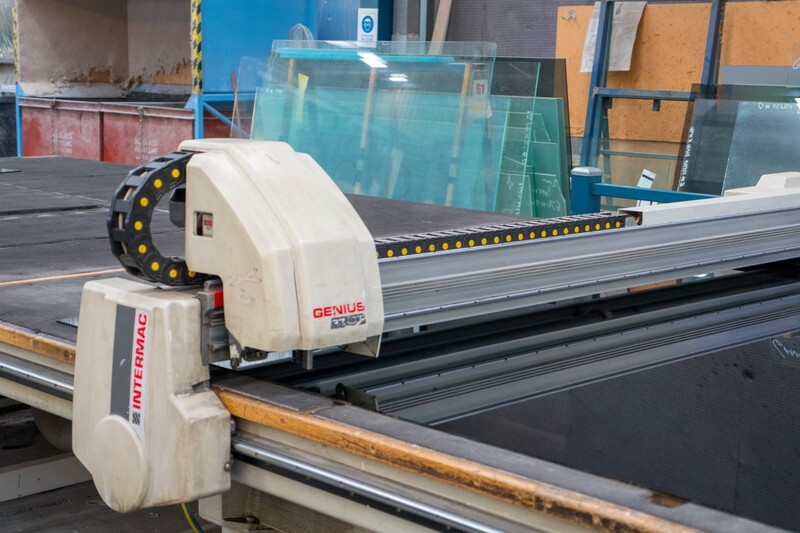 We do not have a facility to cut jumbo sheets, however we can get larger panels cut but this is at an additional charge.